The Supreme Court has allowed the Centre to impose 25% safeguard duty on solar imports – overruling the stay on the matter by the Orissa high court. Following the ruling, the government has ordered customs authorities to collect duty retroactively from July 30th, 2018. Japanese solar giant SoftBank Energy denied allegations it formed a cartel to increase solar tariffs in the recently cancelled 3,000 MW tenders by Solar Energy Corporation of India (SECI). The tenders of SB Energy, ReNew Power, Mahindra Solar and Mahoba Solar (Adani) for 2,400 MW were cancelled over an unusually high tariff difference of 27 paise between the lowest and the highest bid. 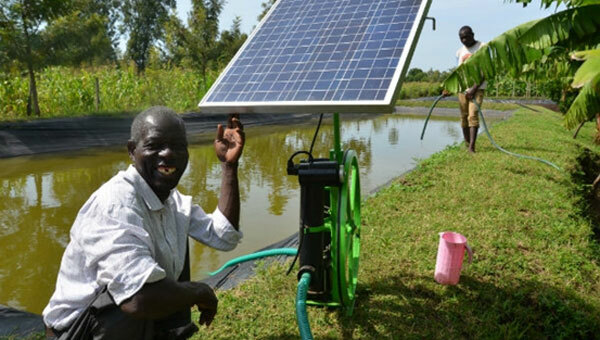 India’s Energy Efficiency Services Limited (EESL) will help International Solar Alliance (ISA) countries install 5,00,000 solar water pumps – to help farmers get cheap access to irrigation and to decentralize solar solutions. ISA has aggregated demand for solar pumps from 13 of its 121 members, and will hold its first ever general assembly in Delhi from 2nd to 5th October. Summer heatwaves – fueled by global warming – combined with growing solar capacity have resulted in record high solar output across Europe. Solar replaced gas to become the top energy source in the UK between June 21 and June 28. Germany witnessed a record 6.17 terawatt-hours of production in July. Denmark recorded 33% more solar power in May and Netherlands 75% more in July compared to last year. Europe’s solar market grew by 28.4% in 2017, with 107 GW total installed capacity.